The scarcity of women in STEM, particularly in Tokyo, is a subject that we at Code Chrysalis care a lot about. We are often asked about communities or other organizations dedicated to women in technology and, in answer to that, we have created this list of women’s tech communities in Tokyo. Whether you’re a beginner or an experienced professional, these communities are a great way of connecting with other women in the field, gaining new insight, and challenging yourself. If you know of a community focused on supporting women in technology that we have missed, please let us know and we would be happy to review and add. 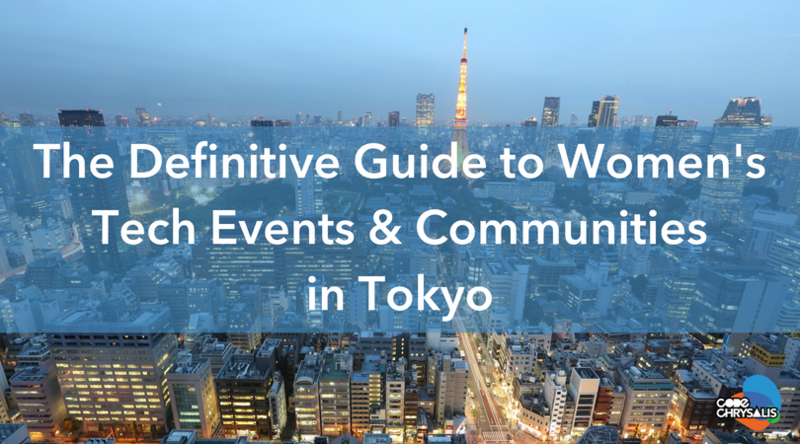 We hope this list can help you find your fem tech family in Tokyo. 日本語のバージョンははてなブログにアップロードされました！This English version is the most up-to-date though! Research consortium meant for women working in the tech industry, particularly in regard to staying abreast of new, cutting-edge tech development. Global non-profit based in California with a primary aim to recruit, retain, and advance women in technology. They are most notable for running the annual Grace Hopper Conferences. Events held in both English and Japanese. Meetups aimed at “creators,” engineers, and designers meant to improve English skills through actual use in relation to one’s specialty. We hold many events focused on helping women get into the technology sector as software engineers. A lot of our events are beginner friendly and our team is predominantly female. Events held in both Japanese and English. 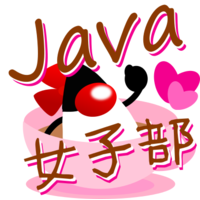 DevJapan hosts monthly developer hangouts, including a women and non-binary coding meetup. Aimed at all levels — -beginners are very welcome. Monthly meetups to teach Python, particularly Django. Aimed mostly at beginners. 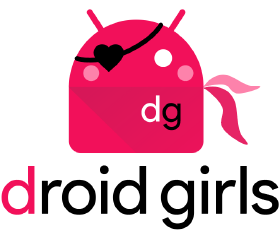 A community for women interested in Android development. They hold monthly meetups. The Tokyo chapter of the American EdTechWomen organization, meant to increase the number of women in STEM and support a new generation of female STEM leaders. 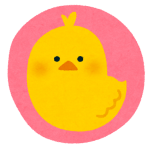 Geek Girl Carrots is a global non-profit organization and their Japan chapter just started recently. They hold women-focused events at various companies around Tokyo to encourage more women to consider a career in tech. 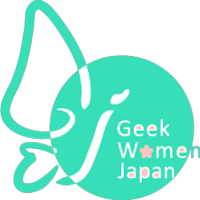 Geek Women Japan is a conference event management organization where female engineers gather. Monthly fintech-related meetups for women. 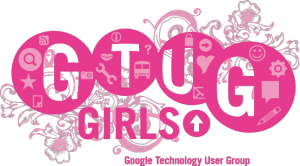 Girls in Tech (GIT) is a global non-profit focused on the engagement, education and empowerment of girls and women who are passionate about technology. They hold regular events and hackathons. Once every two month meetup meant for beginners, covering various programming topics. 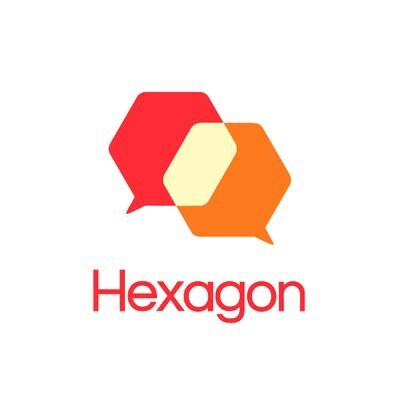 This is the Tokyo chapter of the larger Hexagon UX organization. Events held in English and Japanese. IEEE Japan Council WIE supports career development of female engineers and researchers, and provides opportunities for global networking, mentorship and collaboration. Java study and exchange group for women. 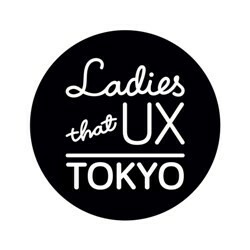 The Tokyo chapter of an originally Manchester-based group, Ladies that UX is a monthly meetup that creates a welcoming, transparent community of women that work in UX, who positively promote and teach each other. A woman-led machine learning group. Currently, they organize a weekly study group for beginners, following online tutorials on Machine Learning and Deep Learning. All professional backgrounds as well as students from all fields are welcome. Consistent, monthly events about a whole host of nerdy topics, not limited to tech. The Tokyo chapter is held at Nagatacho Grid. Events are held in English. 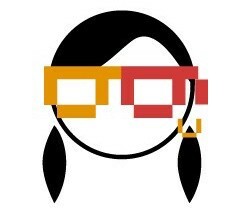 Node女学園is a community for women interested in NodeJS. The Tokyo chapter of the global “PyLadies” group. Events meant to connect “Pythonistas” regardless of experience. Both beginners and experienced programmers are welcome. 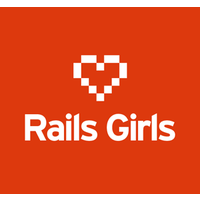 Rails Girls is a global non-profit — this is their branch in Tokyo supporting women using Ruby on Rails. Non-exclusive to tech, this new organization has a mission to shape a global community of collaboration that celebrates and empowers women from all industries. Events held in English (and Japanese?). Meant for female developers from various backgrounds, with both paid and free events covering a variety of topics. 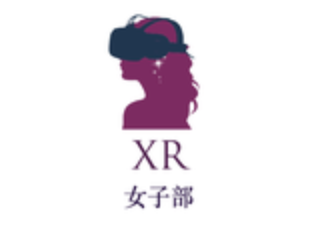 Women in Technology Japan (WITJ) was founded in 2013, with the vision to bring more women into the technology field and grow the next generation leaders at the forefront of innovation. 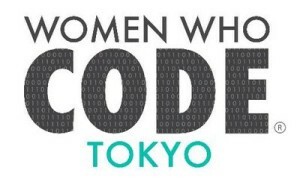 The Tokyo branch of the global non-profit Women Who Code, which is the largest and most active community of engineers dedicated to inspiring women to excel in technology careers. WWC envisions a world where women are representative as technical executives, founders, VCs, board members, and software engineers. Meetup supporting women in AR/VR, mixing real spaces with virtual spaces. Written by Mary Sedarous and Yan Fan. Code Chrysalis is a 12-week advanced software engineering immersive with a rigorous industry-aligned curriculum designed to transform students into autonomous full-stack engineers.